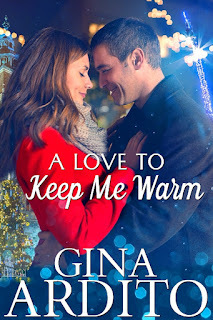 Gina Ardito is an award-winning author of more than twenty romances, a legendary singer in private, confined spaces (her car, her shower, her office cubicle), and a killer of houseplants. She hosts fun, informative workshops around the country. In 2012, Gina was named a Woman of Outstanding Leadership by the International Women's Leadership Association. To her everlasting shame, despite all her accomplishments, she'll never be more famous than her dog, who starred in commercials for 2015's Puppy Bowl. A native of Long Island, New York, she lives with her husband, two children, the aforementioned famous dog, and two cat overlords. She's currently at work on the next CALENDAR GIRLS books, for release in the coming year. After living in the carnival world, Polina Kominski is anxious to put down roots and build a life that includes a permanent home, and someday, a family. But first, she has to spend Christmas in Krakow, Poland to satisfy the final request of her late mother. Angry at having her strings pulled one last time, she's resigned to follow the detailed instructions left to her, but refuses to believe in the superstitions and allusions to magic her Mom wants her to experience. And, what's with number eight on her mother's itinerary, Kiss a Stranger. To avoid facing his family's sins, international banker, Rhys Linsey, will travel the lengths of the globe in his quest to regain the collection of ancient artifacts stolen from him years ago. When he runs into Polina on a Krakow street, he volunteers to help her experience the beauty of the holiday while sharing the history and folklore of this charming city. No matter how much she denies the existence of magic, he's determined to prove her wrong. 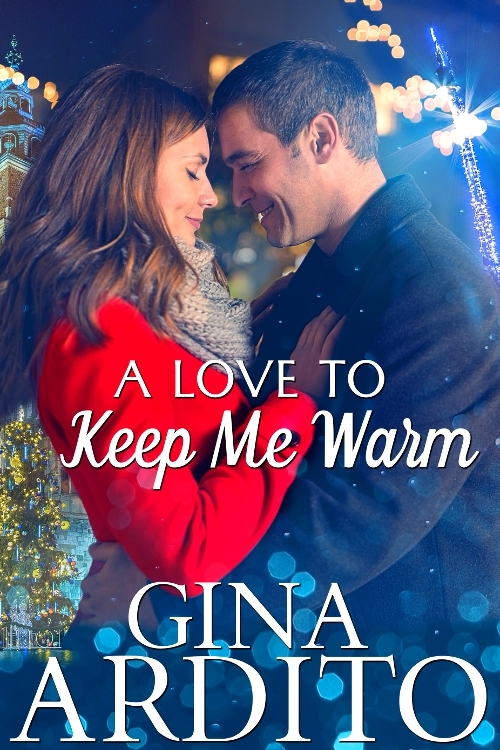 Christmas in Krakow weaves a powerful spell, but Polina is running toward her future while Rhys is stubbornly mired in the past. Can the magic of the holiday extend beyond December to bring Rhys and Polina full-circle to love?